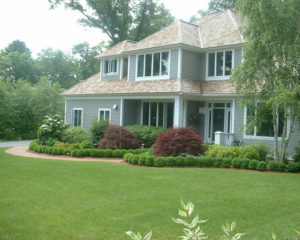 Why Should You Invest Money in Hiring a Hamilton MA Landscape Maintenance Company? Your landscaping is important. Not only can the landscaping in your front yard make or break the appearance of your home, it can also play a role in drainage, and even home security. If you are up to the challenge, you can of course tackle your own landscaping; professionals are certainly not a necessity. But when you get down to brass tacks, hiring a professional Massachusetts landscape maintenance services provider is often the most effective way to get the look and performance you want from your property’s lawn, plants, and trees. 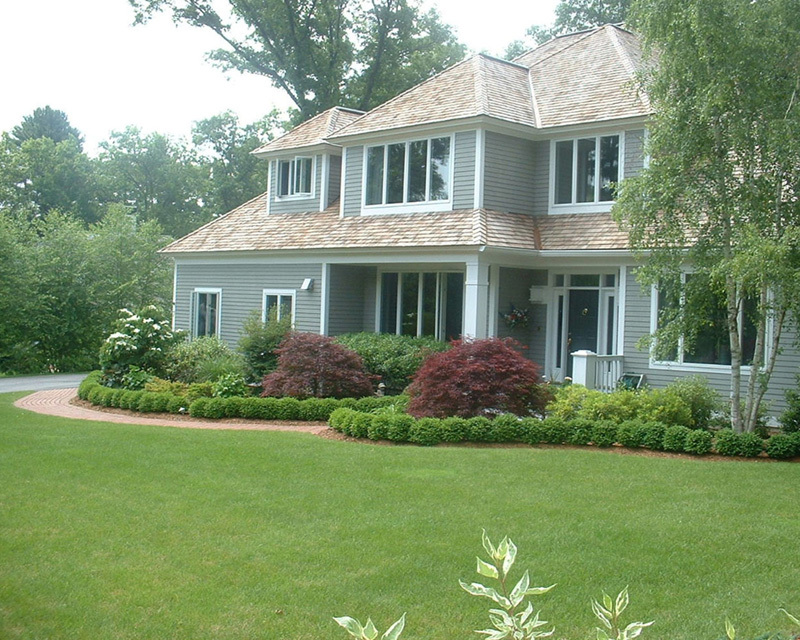 Should You Hire a Professional Contractor for Landscape Maintenance in Hamilton MA? Managing care of the wide range of landscape maintenance tasks on your commercial or residential property is like running an operation that’s unrelated to your core business. 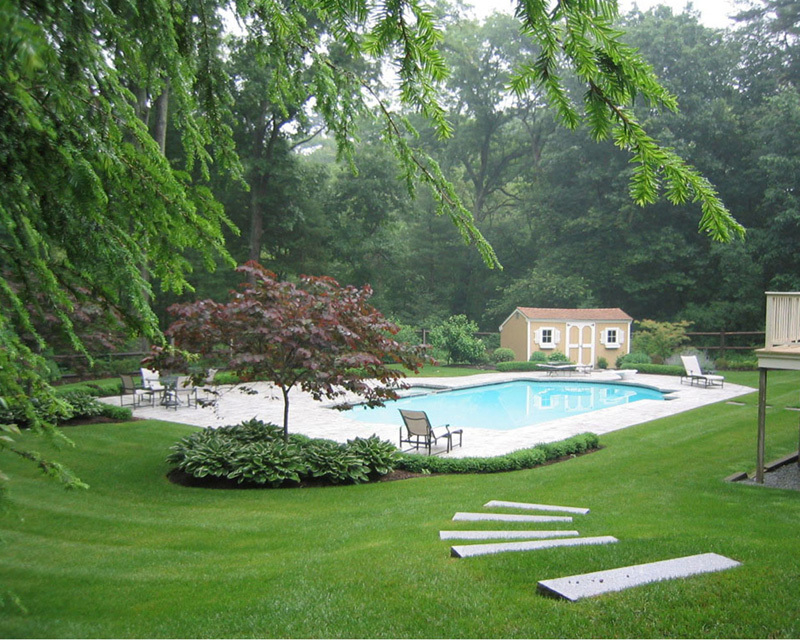 When you hire a professional to do anything on your property, you are entrusting in an outside partner to appreciate your grounds like you do. 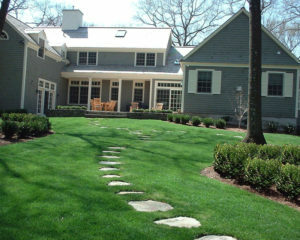 Fall and winter can get really cold and because of this many people neglect their landscaping. 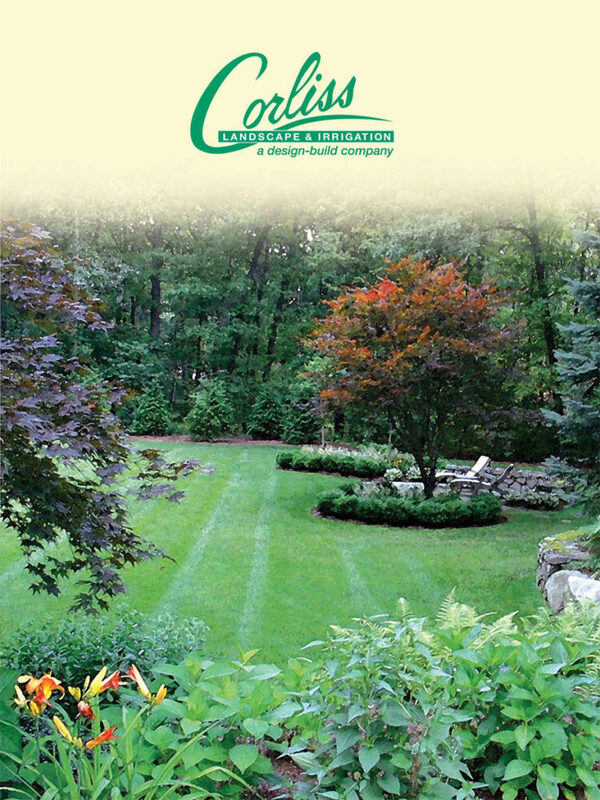 In that case, hiring a notable company providing outstanding Hamilton MA landscape maintenance will work with you throughout the fall and winter to help you keep up with all of your landscaping needs. 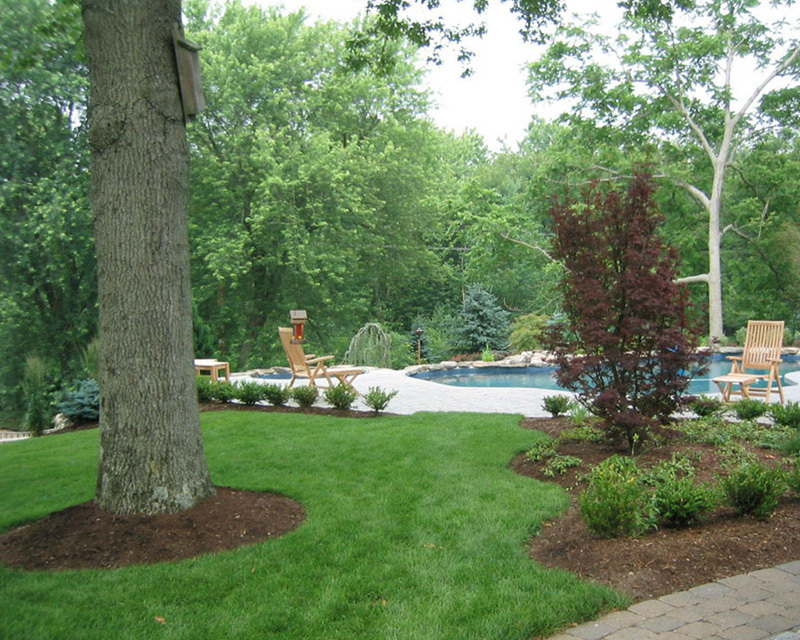 The time your landscaping needs the most maintenance is in the spring and summer. Instead of spending time working on your landscape maintenance in Hamilton Massachusetts, you should hire someone to take care of it for you. You can focus on spending time enjoying your outdoor space instead of working to take care of it. 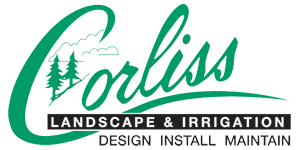 Pick up your phone and dial to Corliss Landscape & Irrigation for achieving fruitful and value-added services of landscape maintenance in Hamilton Massachusetts.